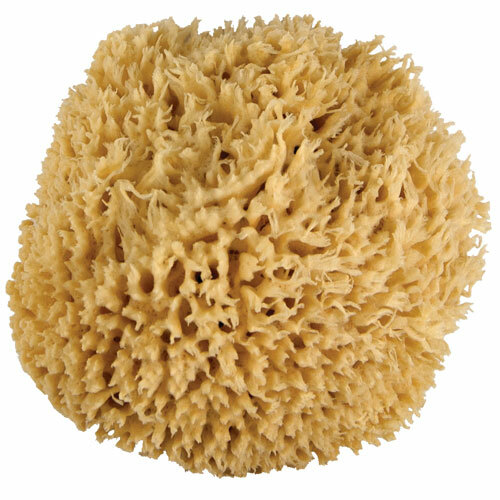 This huge natural sponge is awesome! 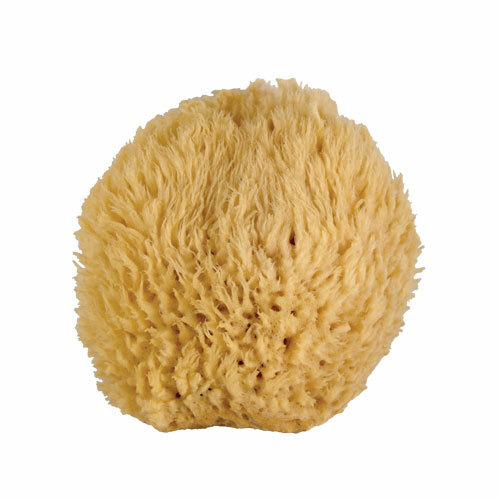 It lathers up really good and you can scrub your body really well. 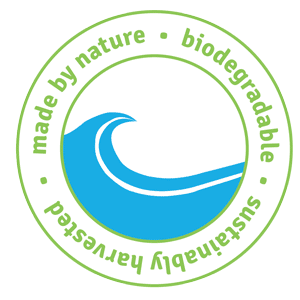 Leaves your body feeling very clean and fresh. WOAH!! 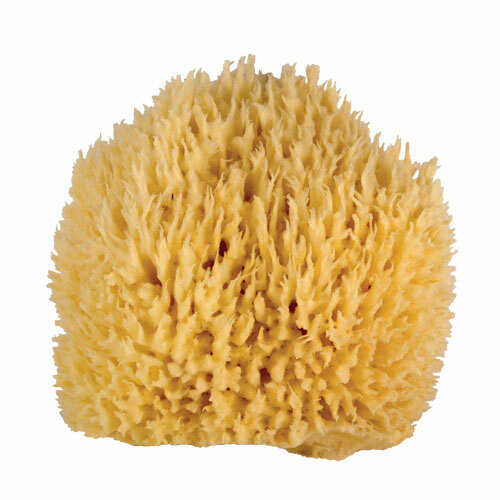 I LOVE this sponge! 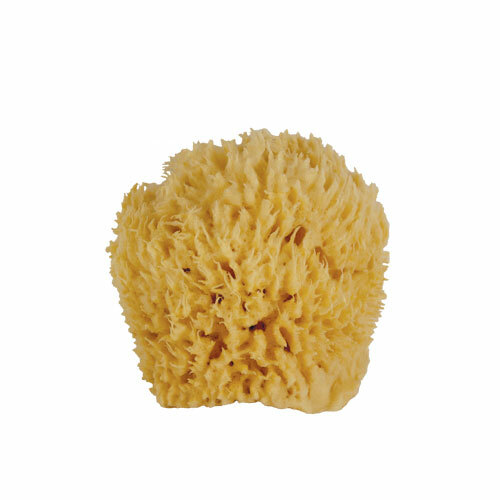 I have never had a "real" sea sponge bath sponge, so I splurged and got one, and I am so happy that I did. And since I was splurging, I went ahead and picked out the WOAH size! It's size was a little larger than I expected. I am in love with this thing, it makes me feel like a Greek Goddess in the shower! It is so soft and beautiful, a real joy to own and use. Thanks! !